Call us to learn how we can take care of your facility. Ausitn’s premier pool management service includes everything to make your community pool welcoming, fun, safe and efficient. 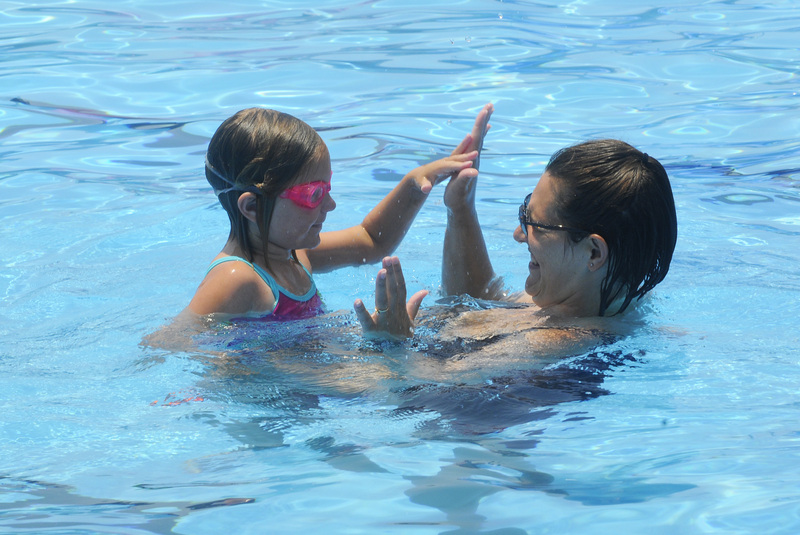 Our swimming lessons are taught by qualified instructors. Lessons are available for children starting at three years up to adults. We offer professional lifeguard training through our Red Cross certified instructors. Become part of a team today. "To provide safe and professional Services that enhance the daily lives of others."